This week I will be sharing 5 Days of Science Fun with you! 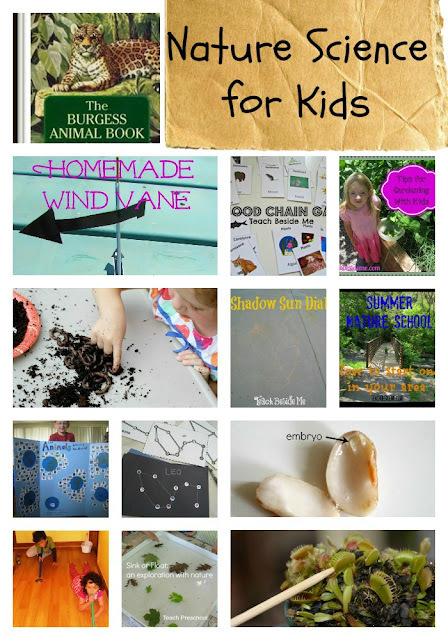 Today’s post is full of nature science ideas. 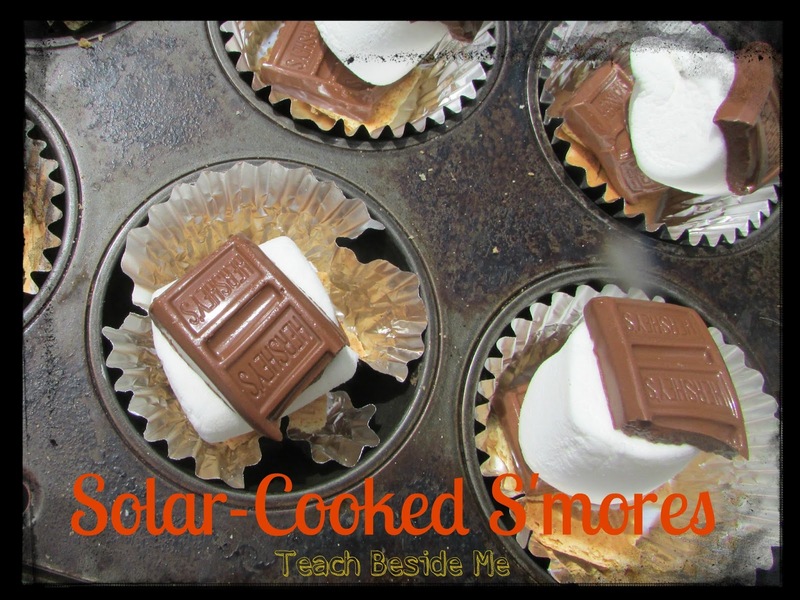 And i have a fun and easy solar s’mores experiment to share. Each day I will share one new idea as well as a round-up of some other ideas on the same topic. 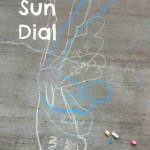 For today’s theme, Nature Science we did some solar cooking. 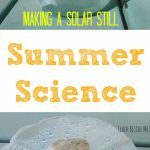 One good thing about 100 degree weather is that it is easy to do solar cooking. We made some mini s’mores cooked in the sun. I have seen this done in a pizza box, but I simplified it and did it in a muffin pan. To make these you need a muffin pan, foil cupcake liners, and your usual s’more ingredients. Fill the cupcake pan with the liners. Break apart the graham crackers to fit into the bottom of each section of the pan. Put on a square of chocolate and a marshmallow. Once the whole pan is filled, put them in a warm, sunny spot for an hour or so until the marshmallows and chocolate are soft. How does it work? The light from the sun is captured in dark & reflective materials and converted to heat. This heats up the air, cooking the food. Want more nature science? 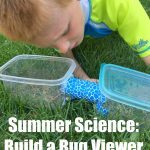 Check out some other fun nature science posts! 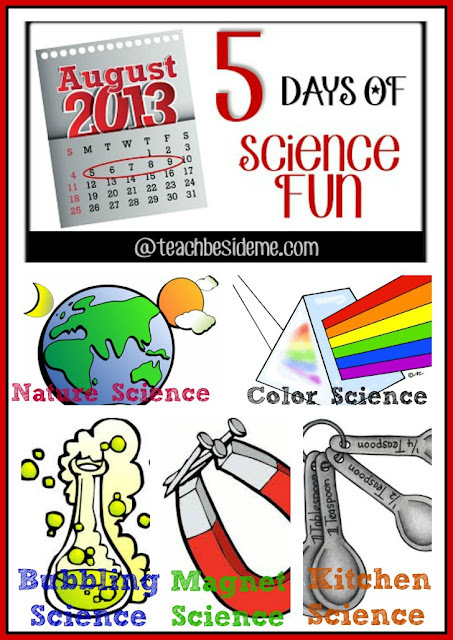 Come back tomorrow for more science fun! We cannot do the smores thing due to diet issues, but it sure looks fun! Sharing it on the THH FB page. Thanks.